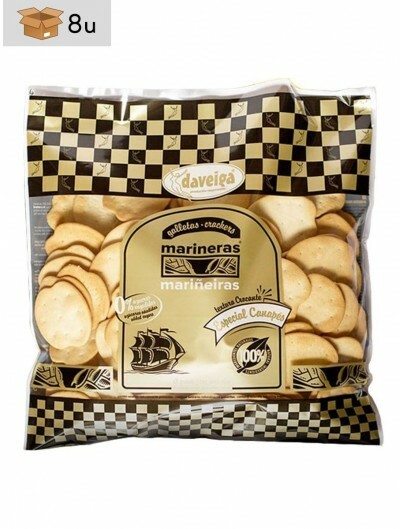 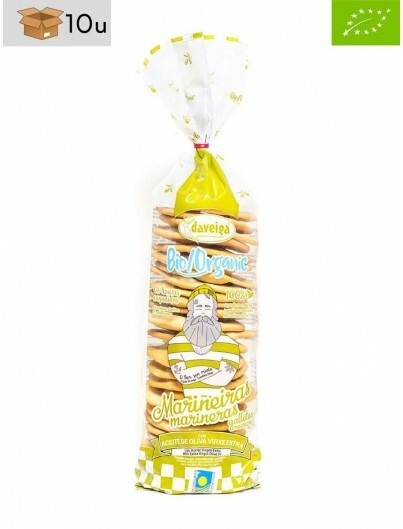 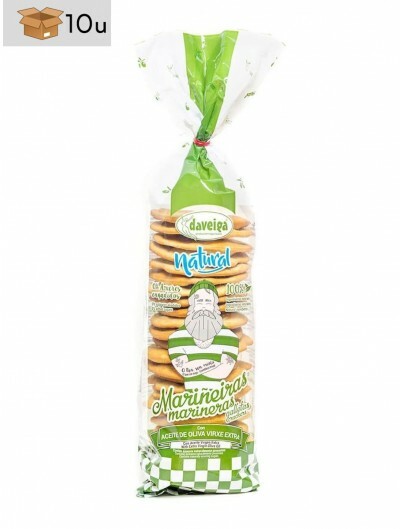 The Crackers DAVEIGA with butter are elaborated in a traditional way with a 100% of natural ingredients. 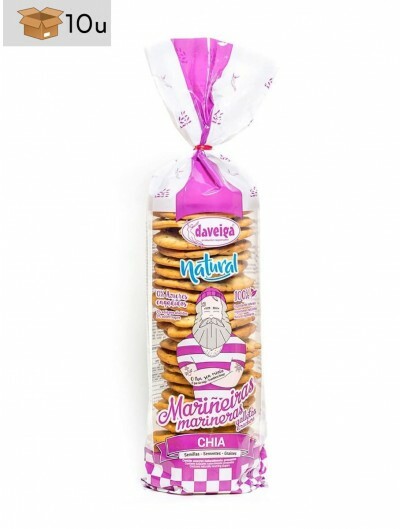 Wheat flour, butter, salt, malt extract, soya lecithin PI, malt flour and natural yeast. 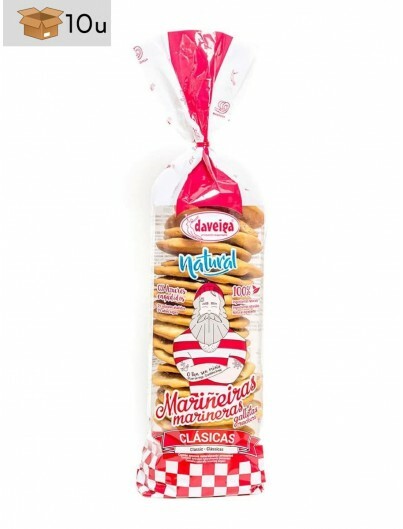 Contains gluten, milk derivatives and soya.